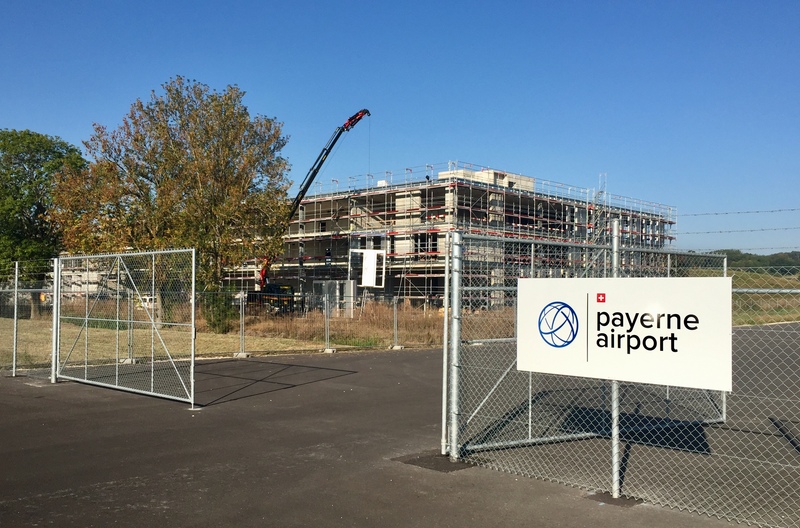 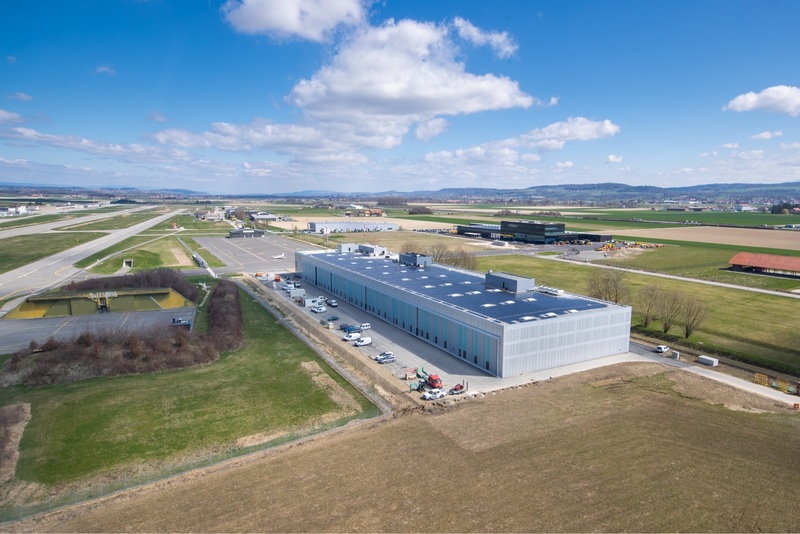 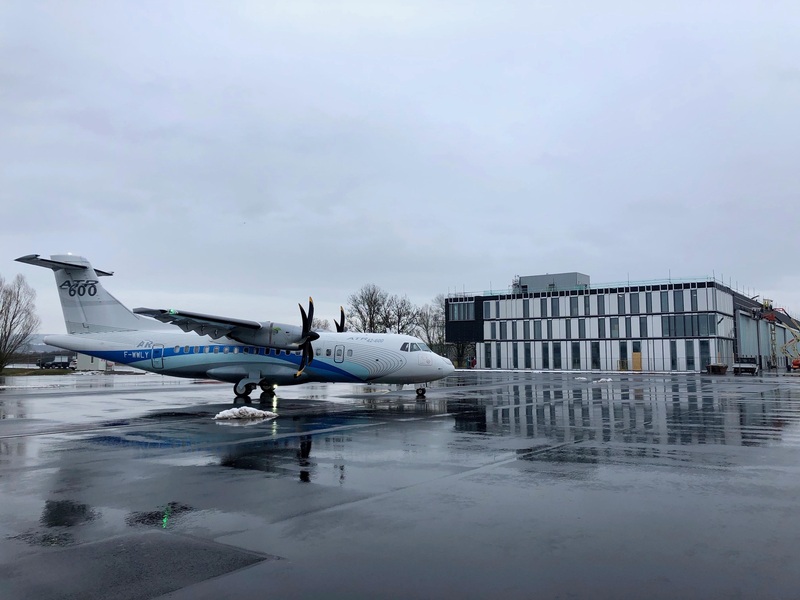 swiss aeropole SA operates civil flights on the military Air Base in Payerne and develops the first business and technology park in Switzerland for companies in aviation, aerospace and related industries. 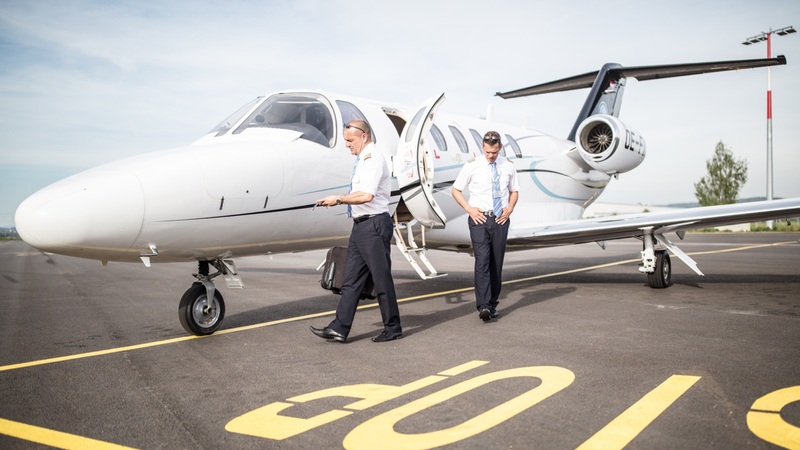 Our vision is to bring together a vibrant and diverse ecosystem of professionals and entrepreneurs that have one thing in common: a passion for flight. 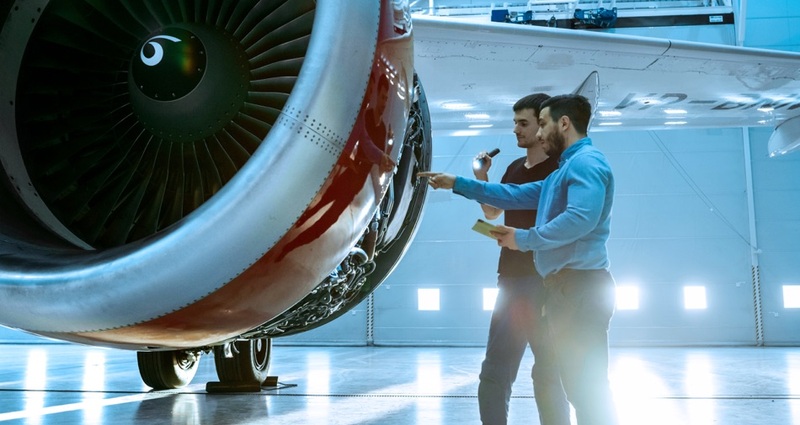 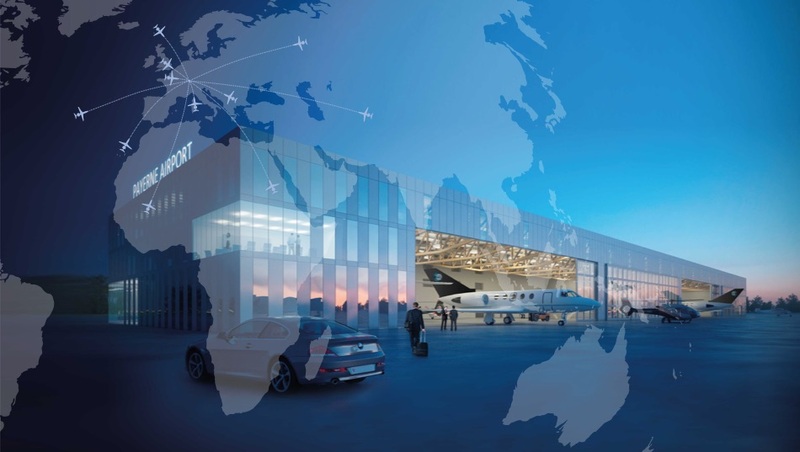 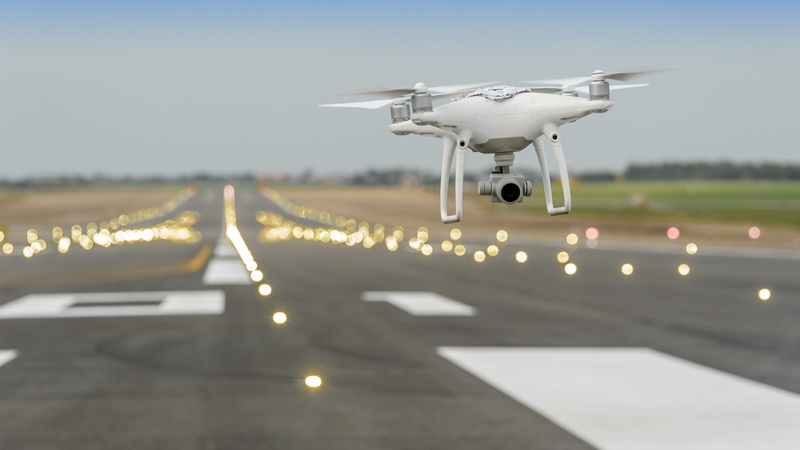 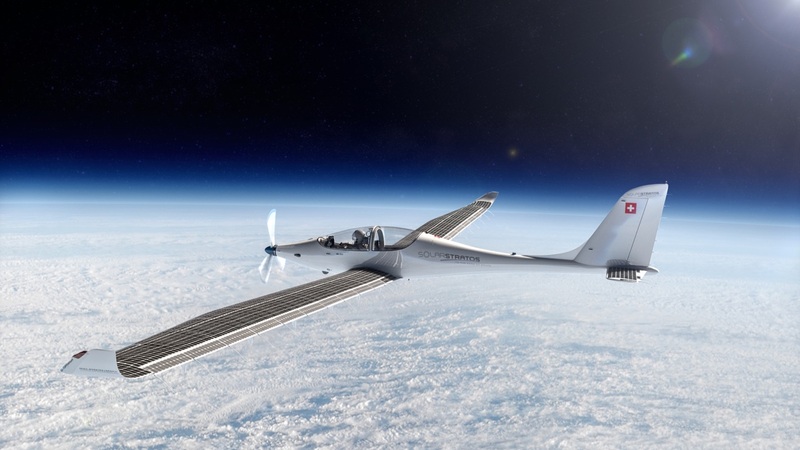 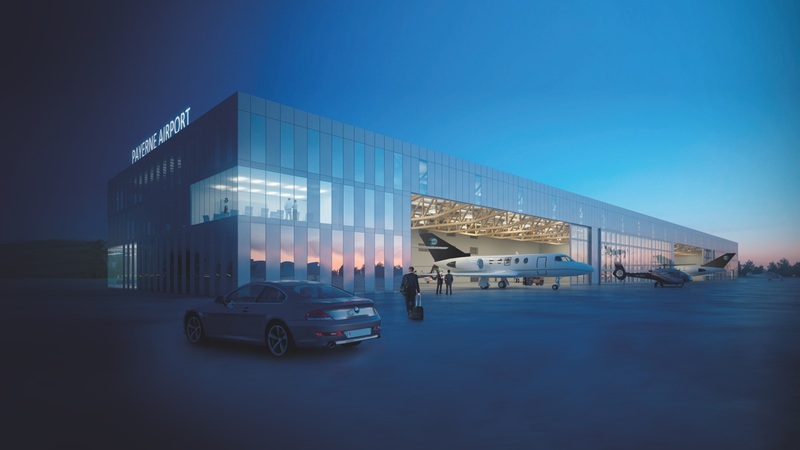 If you and your company are active in or have a strong connection to the aviation or aerospace industry, we invite you to join the community and spread your wings at the swiss aeropole Business and Technology Park. 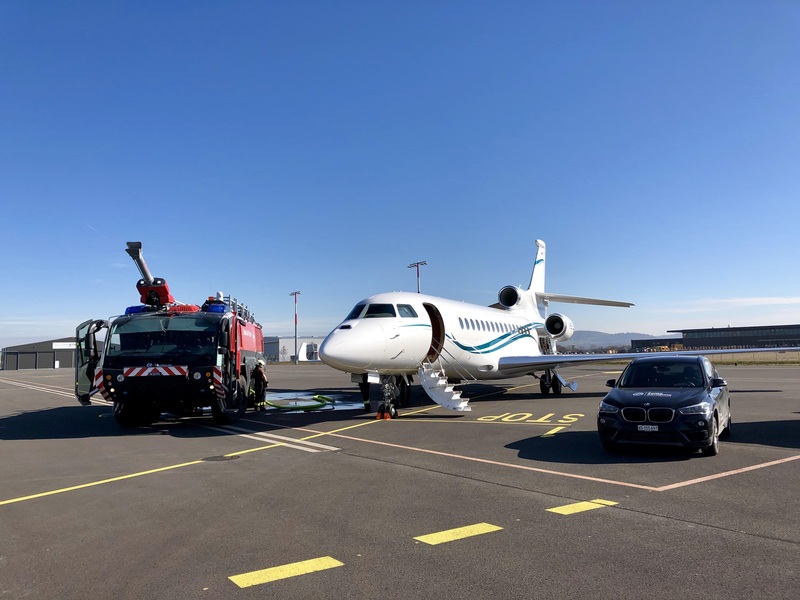 Payerne Airport mainly caters to business aviation airlines and their customers, providing a fast, hassle-free access to the one of Switzerland’s most attractive and dynamic regions. 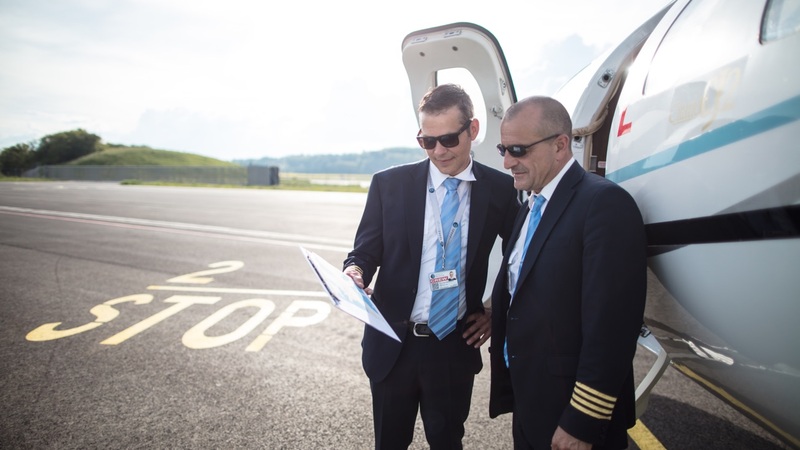 Bern, Lausanne, Fribourg and Neuchâtel are all within reach of a 20 to 40 minute transfer. 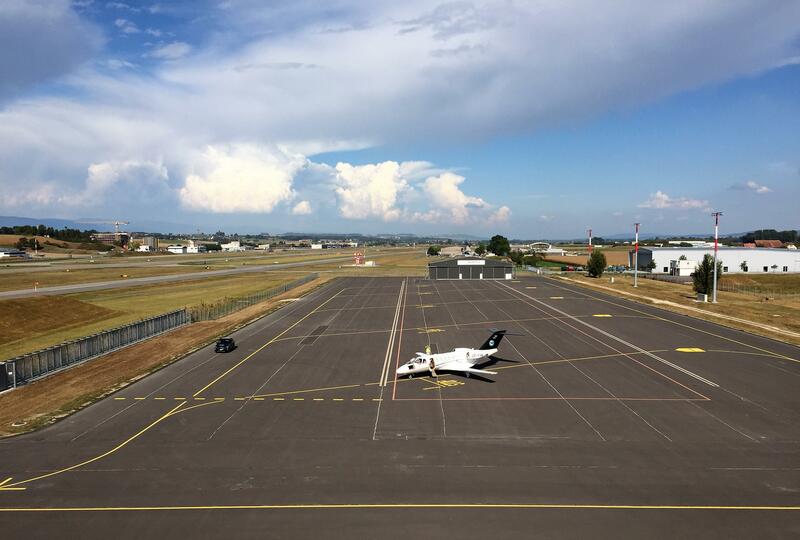 The long runway of Payerne Airport is also used to test experimental aircraft. 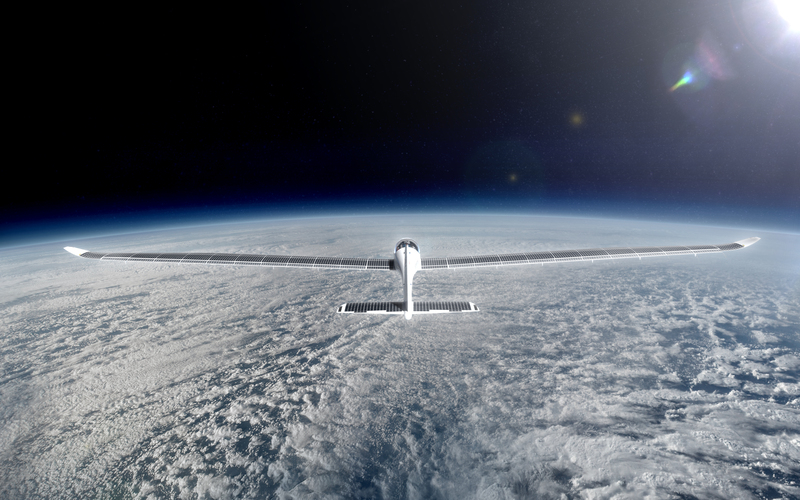 Are you looking to start or expand your high-tech company in Europe?